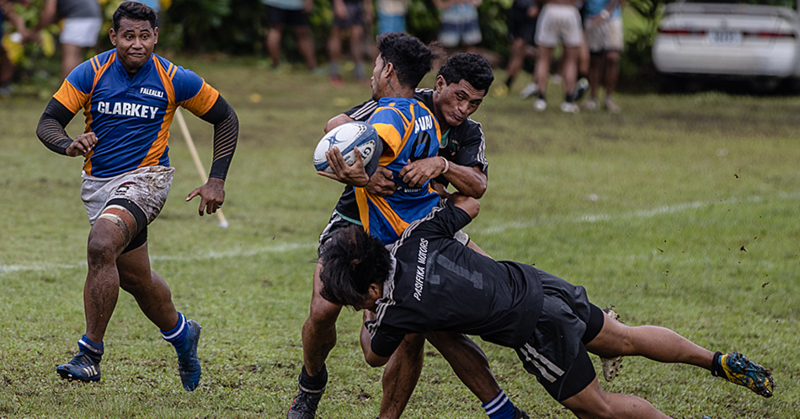 The Rugby Academy Samoa (R.A.S.) have raised $47,000 from its Fundraiser at St. Joseph’s College during the weekend to help with its preparations for Aloha World Sevens this March. 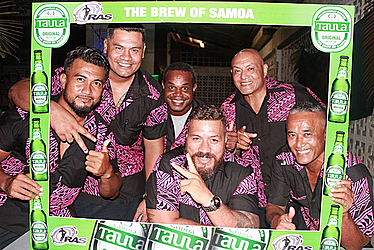 Saturday night at St. Joseph’s Hall in Alafua was the place to be as families, friends, prominent members of the community and avid rugby supporters gathered to support a great cause. The money raised will be used to cover the travel fees, accommodation, visas and other expenses for the thirteen players preparing to head to Hawaii from the 22-24 of March. The team will be taken by Sevens stars, Lolo Lui and Fautua Otto. For Leituala Joe Chan Ching,who is a part of R.A.S. administrative team, the trip to the Hawaii is of utmost importance for the development of local rugby players. “We’re trying to prep the kids to win. But we’re also trying to build bridges with the community in Hawaii as well as any clubs and schools that are interested with our boys. The injection of funds have come at an ample time as players are not expected to pay out of pocket when participating in R.A.S. programs. Leituala also indicated that the left over funds will be allocated towards other activities that R.A.S hosts throughout the year. R.A.S. has now opened up a base in Saleaula to further develop the talent on the big island. 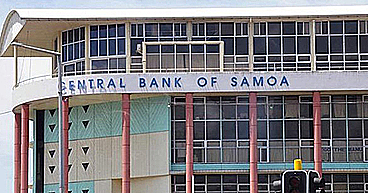 R.A.S’ efforts in Savaii are now producing postivie outcomes, including the Manu Samoa Sevens newest recruit, Elisapeta Alofipo who came through R.A.S. Saleaula. 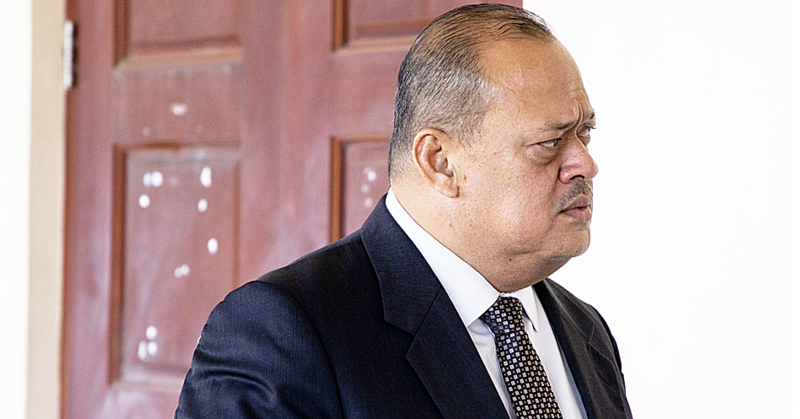 “As you see in our team going to Hawaii, half of the team is from Savaii,” Leituala said.